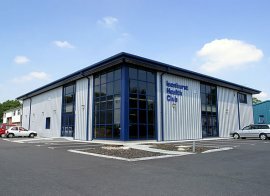 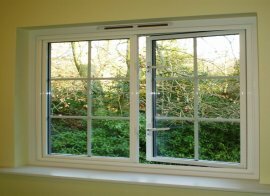 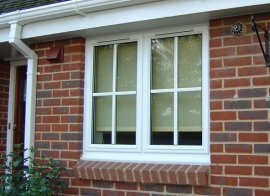 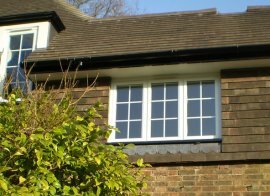 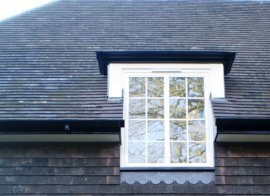 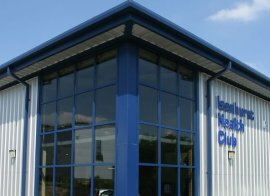 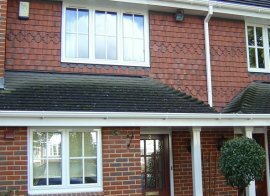 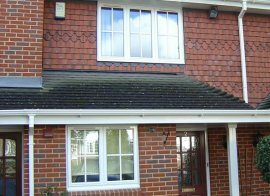 Our range of windows are compatible with a range of accessories, locking mechanisms and are available in a wide range of colours and finishes that comply with all relevant British and/or European standards. 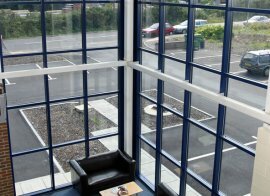 Compliance with Document L for thermal transmittance applies.Smart's window systems offer excellent weather performance/ratings in accordance with the requirements of British Standards. 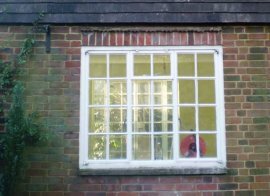 BSI test certificates and BSI Kitemark test reports, where applicable, are available on request.